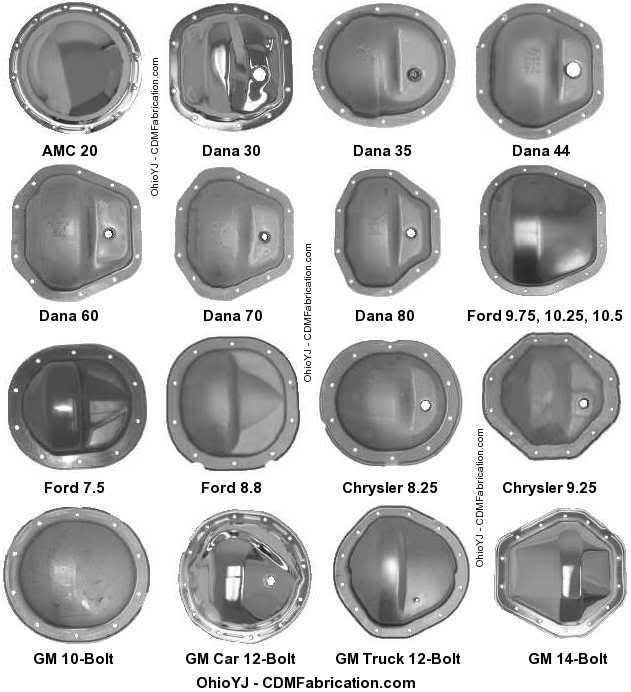 Here's an axle chart so you'll know what you have. Last edited by COSXJFAN; 09-11-2012 at 10:39 AM. What steering setup is this? Will doors from '94 fit on an '85?